Google has released their long awaited +Chromecast SDK to developers, giving developers the power to build a cast ability into their apps. Until now, select partners have been able to build in Chromecast support, but this now means almost any app Android, iOS, and web could enable a cast button and bring casting abilities from phone/tablet/computer to your big screen. 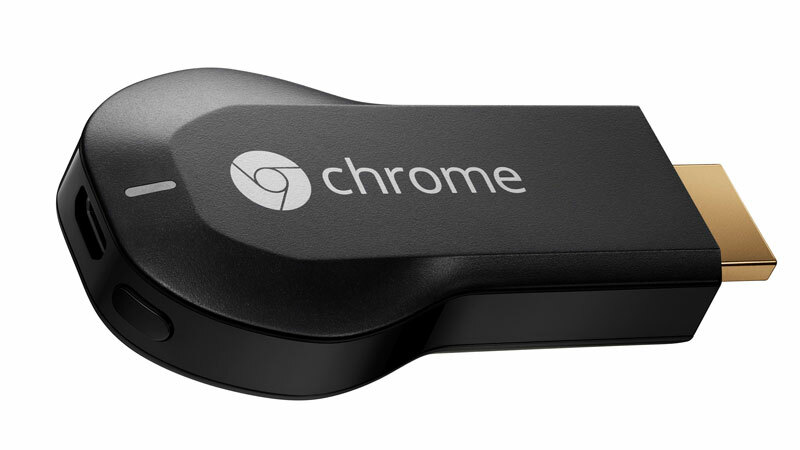 Developer, head over to the Google Developers Blog for details on how to build Chromecast support into your apps.